7.9MM (5/16") HOSE BORE. FOR PORTABLE AIR TOOLS,GARAGE AND INDUSTRIAL AIR LINE SYSTEMS AND TEST PANELS. 6.35MM (1/4") HOSE BORE. FOR PORTABLE AIR TOOLS,GARAGE AND INDUSTRIAL AIR LINE SYSTEMS AND TEST PANELS. 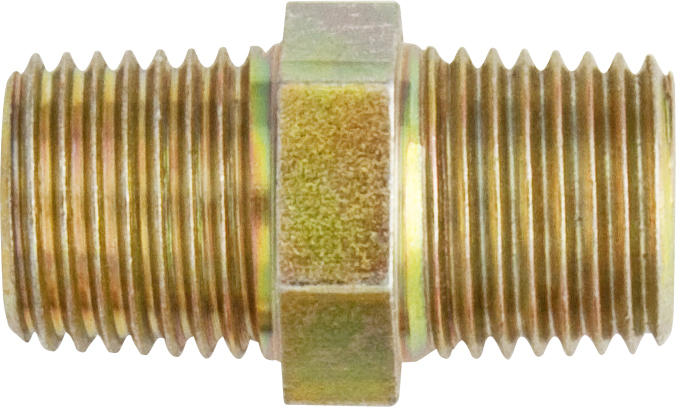 9.5MM (3/8") HOSE BORE. FOR PORTABLE AIR TOOLS,GARAGE AND INDUSTRIAL AIR LINE SYSTEMS AND TEST PANELS. FOR PORTABLE AIR TOOLS,GARAGE AND INDUSTRIAL AIR LINE SYSTEMS AND TEST PANELS.